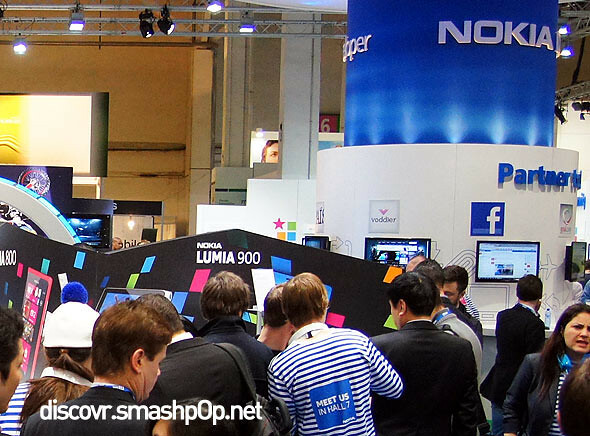 At the recent Mobile World Congress, Nokia announced the 808 Pureview 41 megapixel device, Lumia 610 and the Asha series of devices along with other announcements. There’s also a device which got a lot of attention apart from the Nokia 808. It was the Nokia Lumia 900. With a 4.3″ AMOLED ClearBlack screen, 8 MP main camera with Carl Zeiss optics & a 1 MP front camera, and 1.4Ghz processor, it became an instant favorite among the consumers. Not forgetting the white variant looks extremely stunning. I managed to record a short hands-on preview of the white Lumia 900 while I was there. So enjoy the video below. Full review of the Lumia 900 will be up soon. Stay tuned! 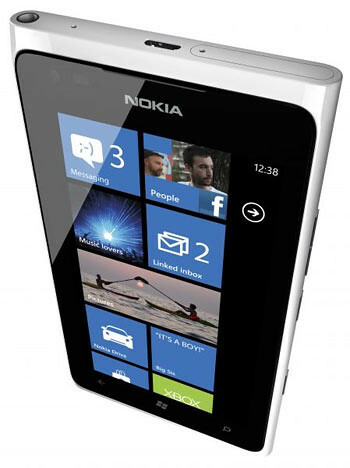 One Response to "White Nokia Lumia 900 Hands-On Preview [Video]"